We are back for another episode of POPCORN Feed! If you are looking for a new YouTube show that focuses on movies & television, then we have the perfect show for you! POPCORN Feed is a new show with hosts Brian & Steve from My Comic Universe. We are excited to go over some awesome updates in movies as well as television. If you are not familiar with the format of POPCORN Feed, we go over a few news updates, then we go over our main topics (see below for more information on this episodes topics), followed by a movie recommendation. If you haven’t watched the last episode of POPCORN Feed yet, check it out by clicking here! Thanks for watching, we hope you enjoyed watching this newest episode of POPCORN Feed. Please subscribe to our YouTube channel to help us out and to stay up to date on all of our new videos. Click here to go to our YouTube Channel to Subscribe! – Nicolas Cage will voice Superman in the upcoming animated feature film Teen Titans Go! To the Movies. This will only be a cameo appearance within the film. 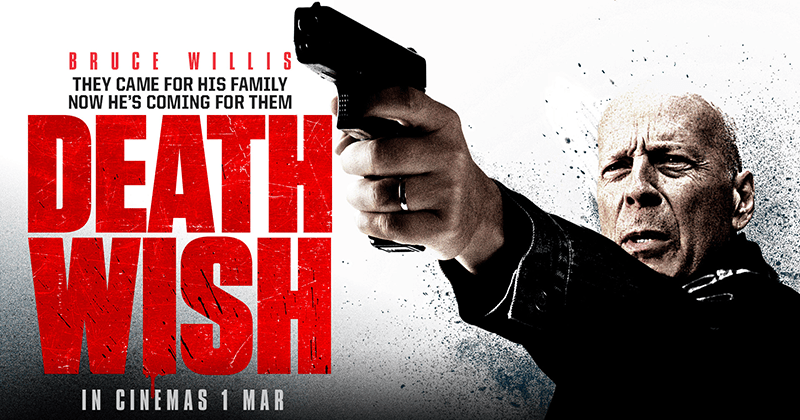 Set to release on July 28. – Earlier this month Marvel Studios announced the release date for Avengers: Infinity War has been moved up by one week, from May 4th to April 27th. The news broke on the social media platform Twitter in a thread with star Robert Downey Jr. With the release date being moved up, fans worldwide will be able to enjoy the film at the same time. This also makes it less likely that any major spoilers will be released since the film will be released at the same time around the world. 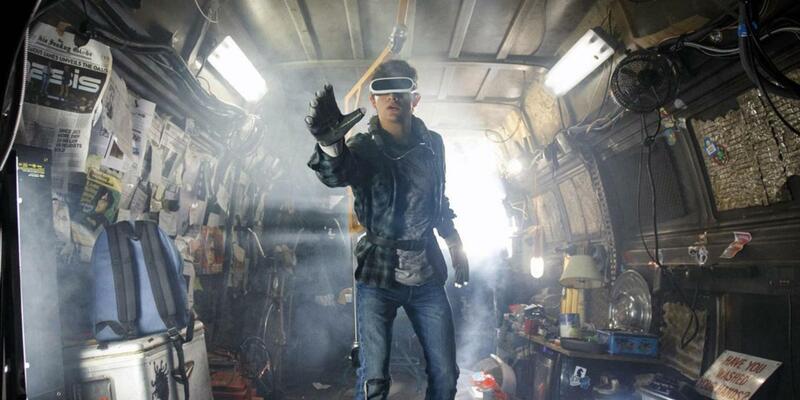 – New Mutants was delayed 10 months from its original release. During re-shoots of the film there have been reports of the addition of a new cast member to the film. The sixth character is heavily speculated to be Warlock. 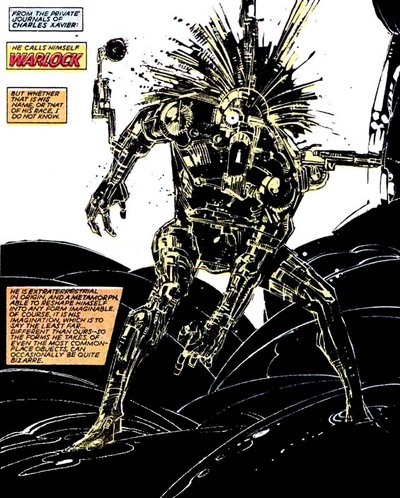 Warlock is a mutant with the ability to change shapes and organic matter. He made his first appearance in New Mutants #18. – Brad Pitt has joined Leonardo DiCaprio in Quentin Tarantino’s upcoming Charles Manson film titled “Once Upon a Time in Hollywood.” DiCaprio plays the former star of a western TV series named Rick Dalton and Pitt plays his longtime stunt double, Cliff Booth. The two are struggling to make it in a Hollywood that seems unrecognizable to them. But Rick has a very famous neighbor, Sharon Tate. The films worldwide release will be on August 9th, 2019, the 50 year anniversary of the Manson family committing the LaBianca murders, and the day after Sharon Tate was killed. Pitt has previously worked with Tarantino on Inglorious Bastards, and DiCaprio previously worked with Tarantino on Django Unchained. Krypton gives audiences the untold story of Superman’s grandfather and his quest for justice on his home planet. The story is set two generations before the destruction of Superman’s home planet, and follows Superman’s grandfather as he fights to reclaim the House of El’s honor while simultaneously saving his home planet. The show was created by David S Goyer, who said the show is set 200 years before the events of 2013’s Man of Steel. This was before Sy-Fy confirmed the show is on its own continuity, separate from the DC Films. Goyer also says he has a 7-8 year plan for Krypton. We here at My Comic Universe are excited to see whats in store for the Sy-Fy channels latest TV series. 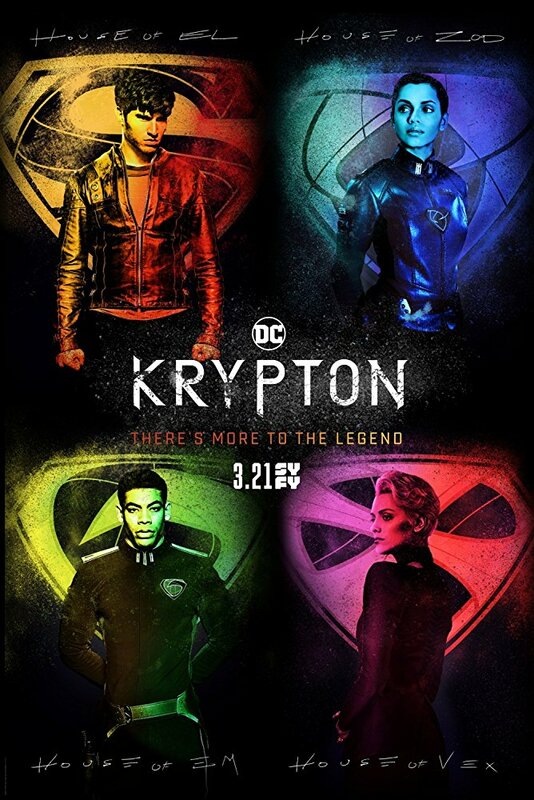 Krypton premieres on Wednesday March 21st, 2018 on the Sy-Fy Network. 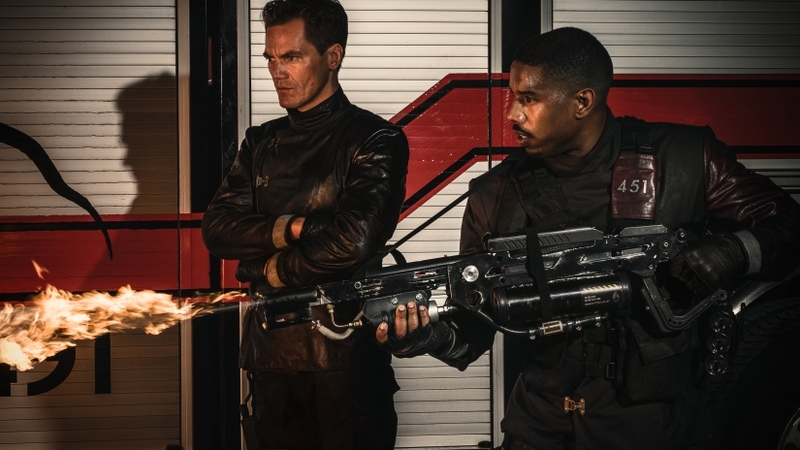 We also have another brand new show to look forward to, HBO’s Fahrenheit 451 starring Michael B. Jordan and Michael Shannon. 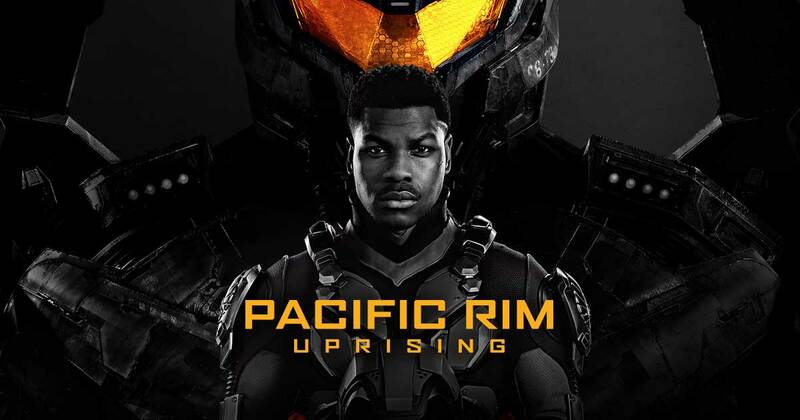 Based on the novel by Ray Bradbury, the show is set in a terrifying future where a young man named Guy Montag works as a fireman that burns all books. 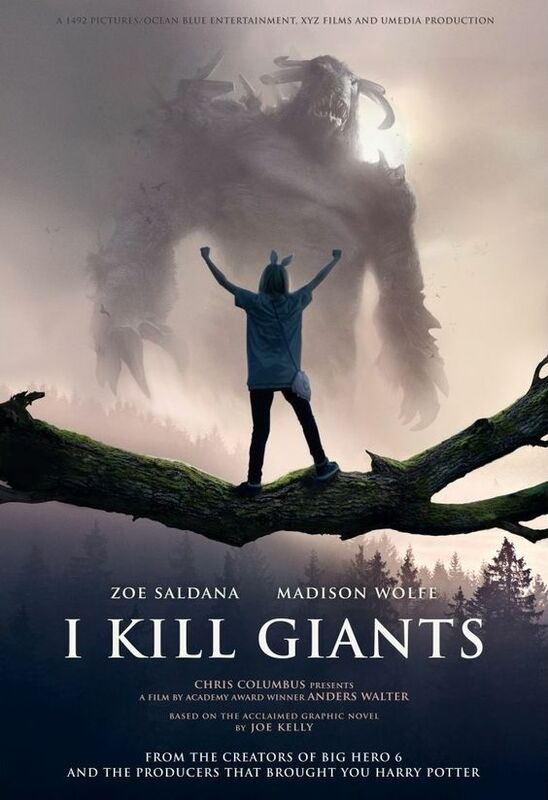 After Guy meets a young girl, he soon begins to question things and rebel against society. 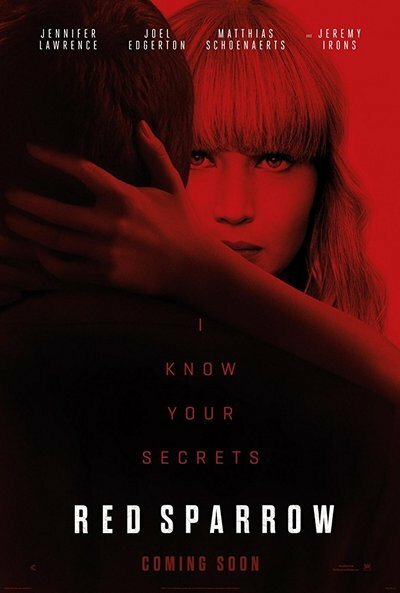 The show is currently in post-production and will air on HBO this May. Comment below and let us know if you are you a fan of the novel by Ray Bradbury? Are you excited to see this novel adapted for the small screen? Let us know in the comments below what your thoughts are about this new series. One of our favorite shows here at My Comic Universe is coming back to the small screen on April 3rd. We’re talking about none other than Legion on FX. Season 1 gave us the story of David Haller, a troubled man misdiagnosed with schizophrenia. David soon learns that he isn’t sick, but rather he possesses special abilities that will change the course of his life forever. Season 2 will feature the parasitic villain known as the Shadow King searching for his original body after being forced out of David’s mind at the end of season 1. 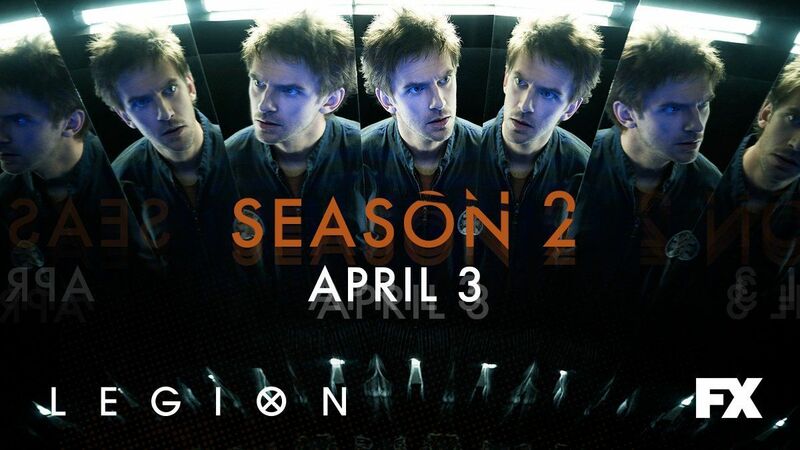 Legion will return to FX on April 3rd. –Thor: Ragnarok Directed by Taika Waititi and starring Chris Hemsworth, Tom Hiddleston, Cate Blanchett, Tessa Thompson, and Jeff Goldblum. 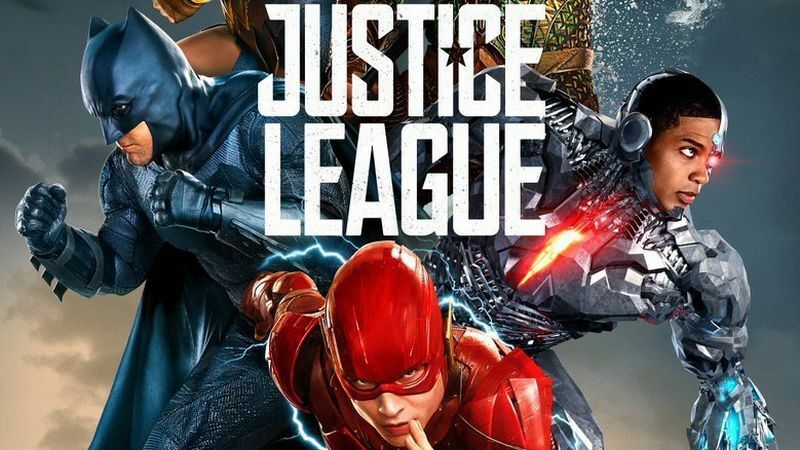 –Justice League Directed by Zach Snyder and starring Ben Affleck, Henry Cavill, Gal Gadot, and Jason Momoa. 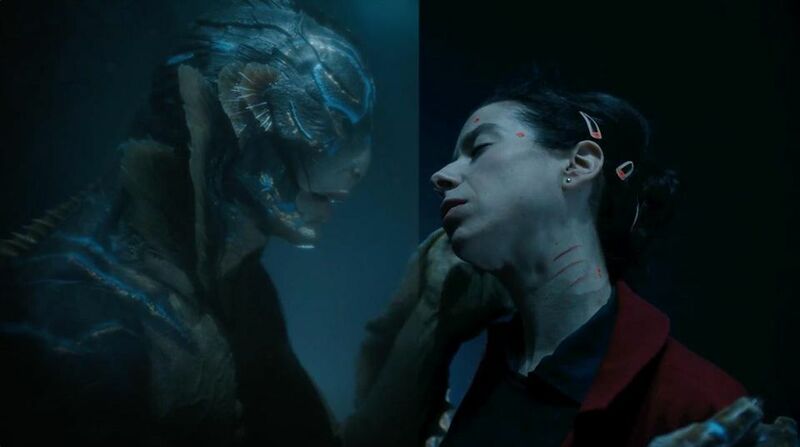 –The Shape of Water Directed by Guillermo Del Toro and starring Sally Hawkins, Michael Shannon, Richard Jenkins, Doug Jones, and Octavia Spencer. This month’s recommendation is Marvel’s Thor: Ragnarok starring Chris Hemsworth, Tom Hiddleston, Cate Blanchett, Tessa Thompson, and Jeff Goldblum. The third installment in the Thor franchise has our hero in a race against time to prevent Ragnarok, the destruction of his home world and the end of the Asgardian civilization at the hands of the ruthless Hela. But Thor must first find a way to escape his captivity by winning a deadly contest and defeating his old ally and fellow Avenger – The Incredible Hulk! Click Here to Purchase the Blu Ray for Thor: Ragnarok on Amazon! This is a must watch before going to see Avengers: Infinity War in April. Thanks for checking out our website and watching POPCORN Feed! We have tons of content so check out the rest of our website for videos, audio podcasts, articles and more! You can also follow our website and subscribe to our YouTube Channel to stay up to date on all of our content! Check out our social media pages Facebook, Instagram and Twitter so you don’t miss out on our next comic and collectible giveaway and even more content! really like your way of writing a blog. I saved as a favorite it to my bookmark website list and will be checking back soon. Please check out my web site as well and let me know what you think.